The deep web is content you can’t find on a search engine, such as your personal email account, social media accounts, and online banking account, branded pages or a private database of a corporation. The only difference between the deep web and the surface web is that a thin layer of security walls prevents the public from accessing content on the deep web. Most of the information we access on the Internet requires authentication, such as your online banking portal or e-mail account. Imagine if anyone could use Google your name to access these accounts. What is Hidden Web Search Engines? What is Deep Web Search Engine? What is DARK WEB Search Engine? How to browse and search the Deep Web without TOR Browser? Why isn’t Google’s deep web search available? Your most personal information would be communicated worldwide. Websites do not index these authentication-protected Google pages for good reason-only some people, not everyone, should have access to them. The deep web, however, is not entirely without fault. Although the dark web only accounts for 0.01% of the deep web, this tiny sliver is probably the most dangerous part. You cannot access the dark web via a standard web browser such as Google Chrome or Safari-you have to download an encryption software such as Tor. Tor anonymizes the identity, location and data transfers of users, so that there is a lot of crime on the dark web. According to a study conducted by two cyber intelligence experts, more than half of the dark websites offer illegal products or services. And it is practically impossible to track any or all of these criminals. Both Deep web & Dark Web refers to Hidden Web search engine. The terms “deep web “and “dark web “are often interchangeably used-although they are not the same thing. The dark web is technically a small sliver of the deep web, which accounts for 0.01 percent, but the horror stories you hear about the dark web do not actually occur on the deep web. In fact, the majority of the content on the deep web is very similar to the content found on Google, the surface web. And without knowing it, we use it every day. Deep Web is the data that is not indexed by a standard search engine like Google or Yahoo. The Deep Web refers to all web pages that search engines cannot find, such as user databases, web forums required for registration, webmail pages and pay wall pages. Then there’s the Dark Web or the Dark Net–a special part of the Deep Web hidden. The Deep Web and the Dark Web are the fascinating subjects for the Netizens. However, when you hear the term ‘ Deep Web’ or’ Dark Web,’ you usually classify it into one. If yes, you’re mistaken. Dark Web is where you can operate without tracking, keeping you completely anonymous. The Dark Web is much smaller than the Deep Web and consists of all sorts of websites selling drugs, weapons, and even hiring murderers. These are hidden networks that prevent their presence on the surface web and their URLs are tailored to.onion. These [website name].onion domains are not indexed by regular search engines, so you can only access Dark Web with special software-called the TOR. TOR is free, and downloadable by anyone. Many of us heard about the Dark Web when the largest underground online marketplace on the Silk Road was dismantled after an investigation by the federal authorities in the United States. But what if you can still dig in your regular browsers the Darknet content without the need for TOR? 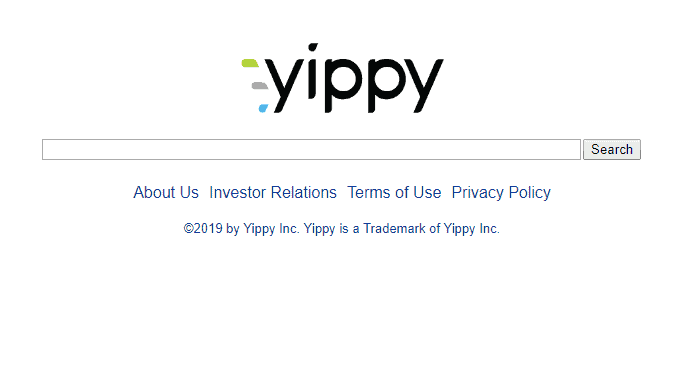 Yippy actually a meta search engine (it gets its results by using other web indexes), I’ve included Yippy here because it has a place with a device entry for a web client, e.g. email, games, videos and so on. 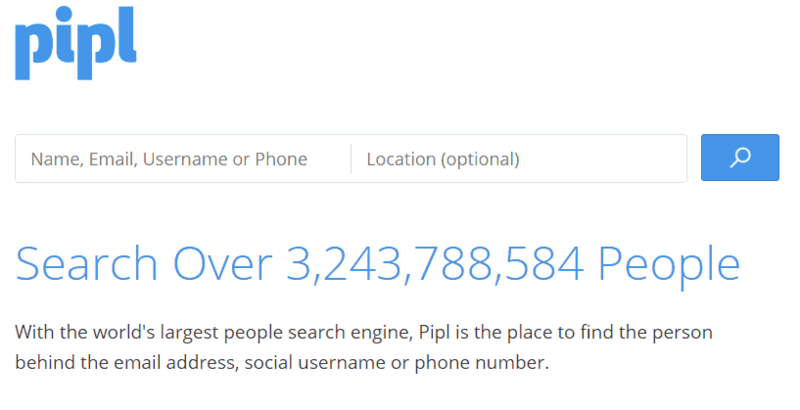 Pipl operates by extracting files from the searchable database. It tries to obtain information about searching queries from personal profiles and directories that can be very sensitive. Pipl is able to penetrate deeply and obtain the information the user is looking for. They use advanced ranking algorithms and linguistic analysis to get your keyword results closest. It is a meta web index engine that is accessible in English, French and Netherlands. It is designed to deliver rapid results. The query items include pictures, documents, video, audio, shopping, whitepaper, etc. The search engines not for profit’ not Evil’ completely survive on contribution and it seems to receive a fair share of support. Highly reliable in search results, this SE has a highly competitive functionality in the TOR network. Mylife engine can provide you with information about a person, personal information and profiles, age, occupation, residence, contact details, etc. It also includes photos and other relevant history of the last trip person and other surveys if carried out. Moreover, you can rate people based on the profile and information. This engine gives you tremendous access to the URL. It’s the front end of the Open Web Pages Internet archive. The Internet Archive enables the public to post their digital documents to its data cluster. The majority of the data is automatically collected by web crawlers on Wayback machines. This is primarily aimed at preserving public web information. Google Scholar scans for a wide range of academic literature, another Google search engine, but quite different from its primary engine. The results of the search come from university repositories, online journals and other web sources. 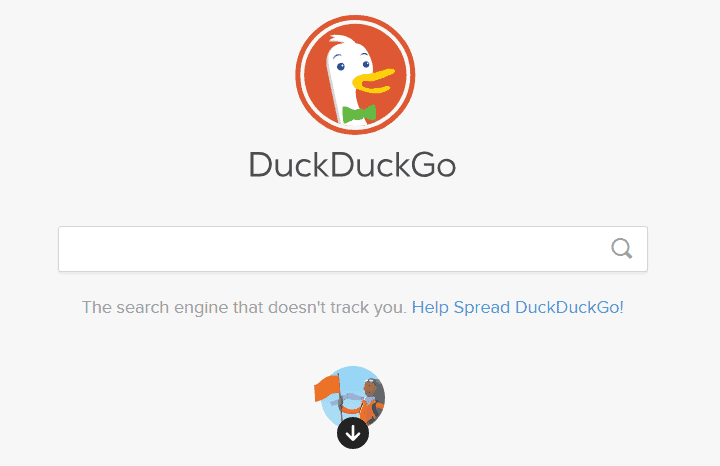 This search engine, unlike Google, does not track your activities, which is the first thing to do. This has a clean user interface and it’s simple and yes, it can search the Internet in depth. The Startpage was published in 2009. This name has been chosen to make spelling and remembering easier for people. Both Startpage.com and Ixquick.com are the same and run by a single firm. 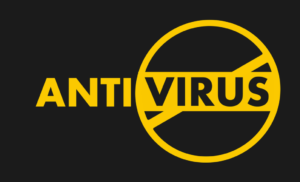 It’s a private search engine and it provides the same protection. 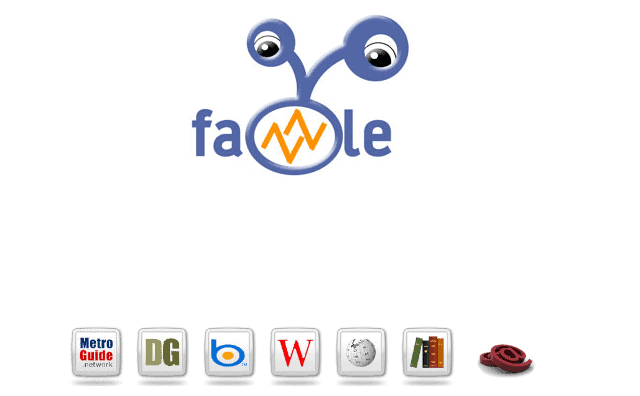 This is one of the best search engines to disguise privacy. 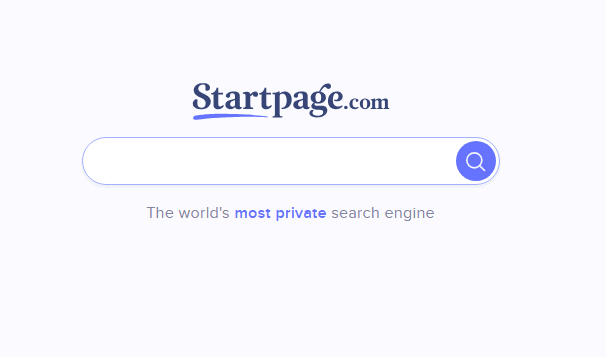 Unlike popular search engines, Startpage.com does not keep your IP secret and your search history. 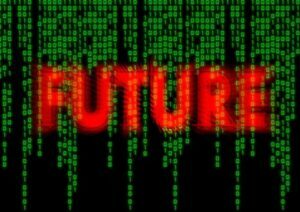 Deep Web Search Engines is incredibly powerful than Google, but they cannot scan and index the vast amount of data that is not hyperlinked or accessed via public DNS. However, Deep Web Search Engines scroll through the TOR network and bring the same results to your regular browser. Google does not provide deep web content primarily because this content is not indexed in regular search engines. These search engines therefore do not show results or scroll to a document or file that is not indexed on the worldwide website. 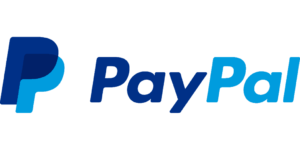 The content is supported by HTML forms. 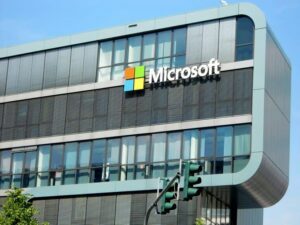 Regular search engines are scrolling and searches are based on interconnected servers. Interconnected servers mean that you interact regularly with the source, but this does not happen when it comes to the dark web. All is behind the veil and is hidden internally in the Tor network, guaranteeing security and privacy. Only 4% of Internet content is accessible to the general public and the remaining 96% is hidden behind the deep web. Web administrators will tweak the setup so that certain pages do not appear for indexing and remain hidden when searching for the scanners. Let’s look at some of the screwdrivers in the internet.